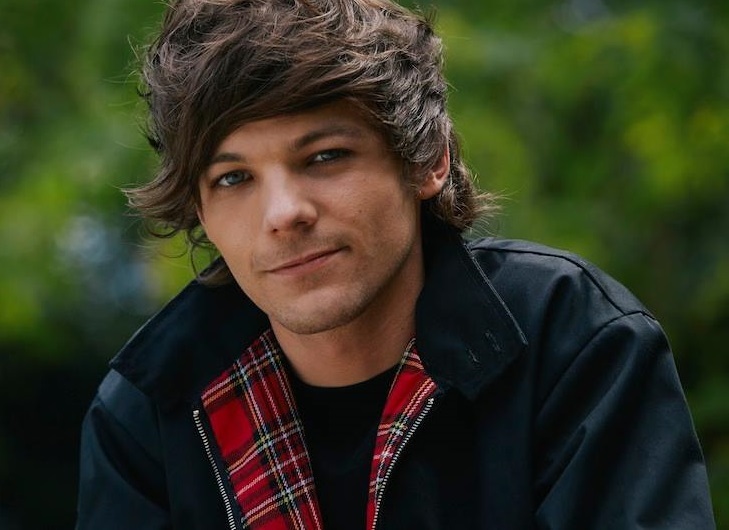 Louis Tomlinson has announced the details for his new single. The British singer/songwriter christened “Back to You” – featuring guest vocals from fellow recording artist Bebe Rexha – as the second promotional cut from his upcoming debut album under Syco Music and RCA Records. The track was co-written by Sarah Blanchard (Imani Williams, Jasmine Thompson), Pablo Bowman (Zak Abel, Becky Hill) and Richard Boardman (Clean Bandit, Gorgon City). As mentioned in earlier posts, Tomlinson’s first studio collection reportedly boasts further contributions from TMS (Olly Murs), Kamille (Louisa Johnson), Sam Romans (Alicia Keys), Hayley Warner (John Legend), LunchMoney Lewis (Fifth Harmony), Skylar Grey (Kehlani) and Jason Evigan (Madonna). Stream the audio clip for “Just Hold On” below.